Founded in 1958, our business has become a well-established manufacturing company. It has become regarded as a reliable and innovative source of British bespoke quality manufacturing. co-operative approach. All our products are manufactured to the highest possible standards. We manufacture 3-wheel and 4-wheel personal single-seater battery-powered foldaway golf carts. These are manufactured with ease of transportation in mind so they fit into most car boots. These golf carts are namely the Pennine Driver, the Pennine Driver Plus and the Pennine Fore Mk III. We also provide parts and accessories, and trailers for each of our models, the Driver / Plus and the the Fore Mk III. We can cater for any of your specific sheet metal work requirements. 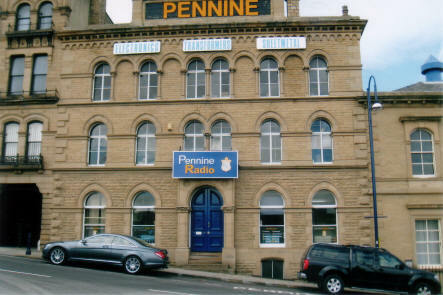 Pennine Radio Ltd has manufactured voltage transformers for many years now. We are able to build transformers to meet your custom requests. We have many years of experience in designing and building electronic printed circuit boards. We use our CAD (computer-aided design packages) to create multi-layer circuit boards. We employ hand-soldering expertise which can be utilised when required. We can fulfil any of your assembly requirements. We will manufacture assembly products to whatever specification you want. We design and develop fibre optic lighting systems. We have developed many applications for the entertainment industry. We have produced underwater fibre optic lighting for swimming pools. We have also developed and installed cornice lighting for the House of Lords. We can supply many standard lighting components, and we can tailor or re-design components if required. We can develop a quality system capable of producing a light source which meets the exact requirements for the application that you want. We are able to custom design and manufacture any of the components and units that we have described above to your specification. 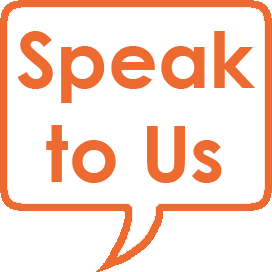 Should you wish to discuss your particular requirements please contact us. You will get a quick, friendly and informed answer – and you may be pleasantly surprised by what we are able to do for you. Read here to learn more about us as a long-established British bespoke quality manufacturing company.